Summer- it is sweaty, grimy, dusty and typically a nightmare for some. However, it can be the other way round too with LG. You can feel relaxed and confident in summers as well by purchasing a long lasting solution - a 1.5-ton window AC from LG. This Korean player assures its motto - Life's Good with its wide range of air conditioners. They are nowhere behind in the technological revolution and offer attractive features like controlled dehumidification, dual protection filters against dust and bacteria, speed setting controllers, and digital panel display. Their window ACs also boasts many desired features such as 4-way air flow directions, automatic air swing and efficient energy saving with a 3-star rating. 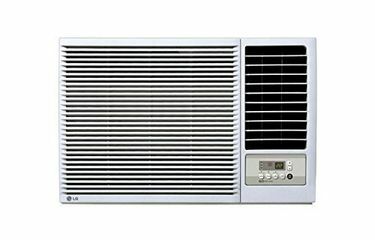 The user can make the price comparison after browsing through our price list of 4 LG 1.5 Ton Window air conditioners which are last updated on 23rd April 2019. 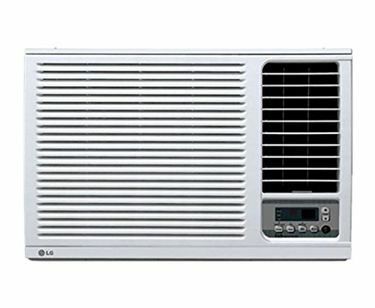 Yes, summer can be cool too when you invest in an efficient window air conditioner from LG. 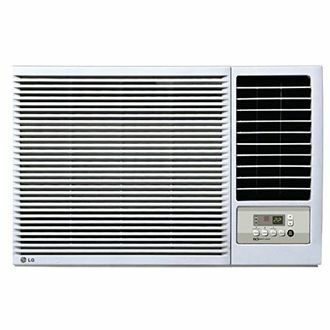 Available at affordable prices, Window air conditioners from LG can be a valuable addition to any household. Its installation can be done by the vendor itself at a nominal charge along with free servicing and a warranty assurance. Other attractive features also include auto restart, sleep mode, minimal noise levels and night glow remote controller buttons. 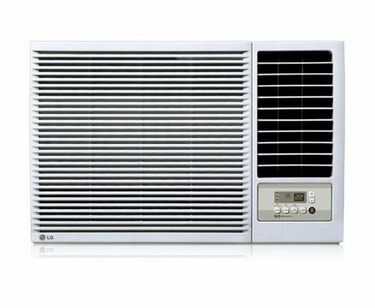 LG air conditioners can be bought online at Flipkart, Amazon, TataCliq, InfiBeam and other online shopping portals.